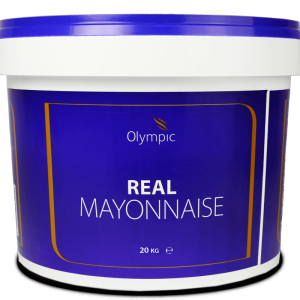 Olympic Real Mayonnaise is a premium mayonnaise with a high oil content that provides a luxurious texture and satisfying flavour. 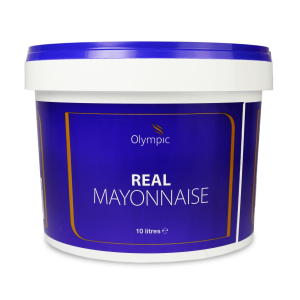 The Olympic Light Mayonnaise has half the fat of our Real Mayonnaise and all the taste, this light mayonnaise is suitable for healthy salads and sandwiches. 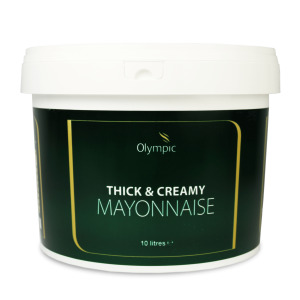 Our Thick & Creamy Mayonnaise is a luxuriously thick mayonnaise with a creamy taste suitable for a wide range of food applications. 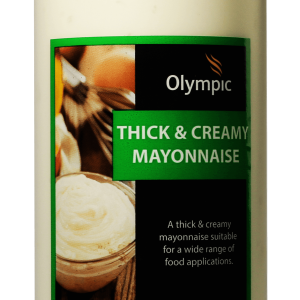 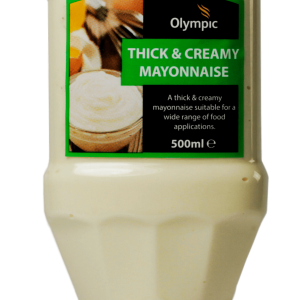 Olympic Chefs Mayo is a smooth and creamy mayonnaise perfect for salads, sandwiches and savoury dishes. 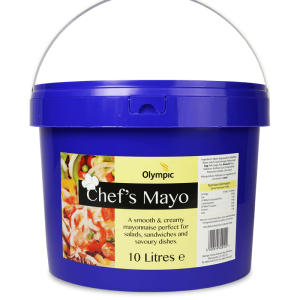 Our Essential Mayo is a smooth and creamy mayonnaise perfect for salads, sandwiches and savoury dishes. 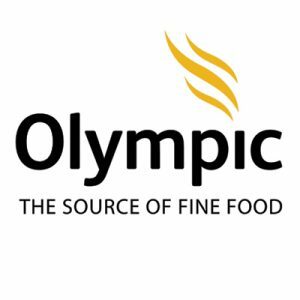 Olympic Magic Whip is a mayonnaise with finely balanced spices, formulated to maintain its stability under heat, which makes it perfect for burgers and paninis. 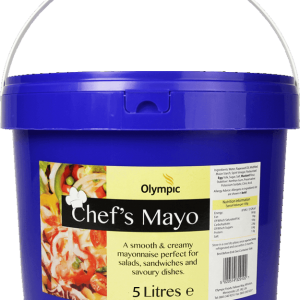 Our Olympic Coleslaw Mayonnaise is a starch-free mayonnaise that holds its consistency when combined with the high water content of coleslaws and potato salads.